It is the year 298 AL, fifteen years have passed since the War of the Usurper that put a Baratheon on the throne. It has been fifteen years of peace, good peace. But the Hand of the King Jon Arryn is dead. Now the King is in the precarious position of selecting a new Hand that can maintain the the fragile unity of Seven Kingdoms. 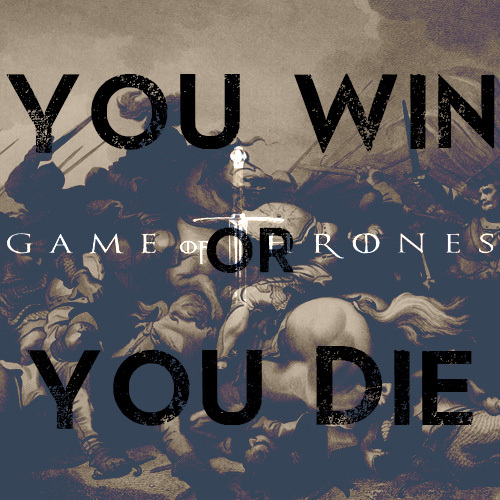 In the game of thrones you win or you die. There is no middle ground. We are a brand new AU Game of Thrones Role Play. We're seeking members of all types. High Lords, low born wenches, and even the King of Westeros himself. Join today and reserve your spot.